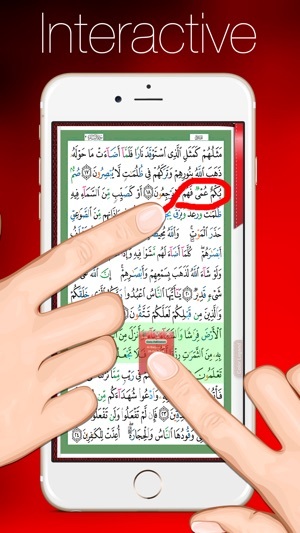 NOTE: This app features the newest print from Daral Maarifah and unlike other apps, it is legally licensed. The print is of top most quality obtained directly from Daral Marifah. 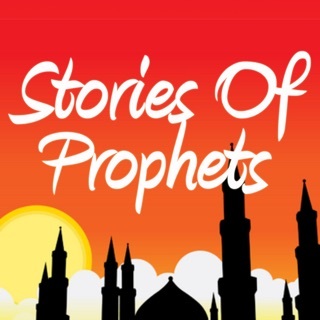 By purchasing this app, you can rest assured that you have bought an authentic Daral Maarifah product. SHL info systems, in collaboration with Daral Maarifah, presents “ The most advanced Quran application ever made for a smart phone”. 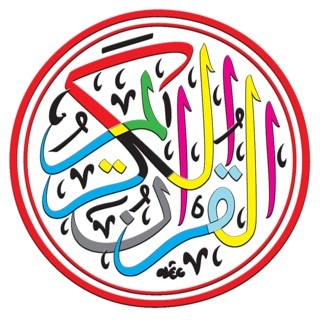 This is a digital version of the popular color coded Mus'haf At-Tajweed published by Daral Maarifah. The new version has been written ground up aiming to provide excellent user experience and appealing design with actual book like interface. A number of new features has been added on top of what the old version of the app provided. - Type in the page number to go to. - Information such as Hizb and Sajda and more on the margin. - 12 free gapless audio recitations with option to purchase additional recitations. New reciters are added every few days. Currently we have: Shaykh Abu Bakar As-Shatri, Shaykh Saud As-Shuraim, Shaykh Muhammed Ayyub, Shaykh Khalil Al-Hussary, Shaykh As Sudais, Shaykh Abdullah Matrood, Shaykh Salah Bukhatir, Shaykh Abdul Muhsin, Shaykh Salah Al Budair, Shaykh Al Juhayni, Shaykh Abdul Basit (Mujawwad & Murattal), Sheikh Hudaify, Sheikh Ahmed Al-Ajmi, Sheikh Ali Jabir, Mishary Al-Afasy, Sheikh Maher Al-Muaiqly, Sheikh Saad Al-Ghamady, Sheikh Muhammed Al-Minshawi, Sheikh Nabil Ar-Rifai, Sheikh Adil Al-Kalbani, Sheikh Mohamed Al-Tablawi, Sheikh Abdul Aziz Nada, Dr. Ahmed Nuaina, Sheikh Hani Ar Rifai, Sheikh Dr. Abdul Hadi Kanakeri, Yahya Hawwa, Salah Hashim, Khaled Al Qahtani and Fares Abbad. More coming soon inshaAllah. - Page files will download the first time a page is opened with an option to download all files at once. This feature can be accessed from the settings menu. I like to use this app since it helps me with my tajweed, but I also use it for helping my kids memorize since I can do repeating loops of single ayahs or groups of ayahs. I also like the large number of reciters available in the paid version. 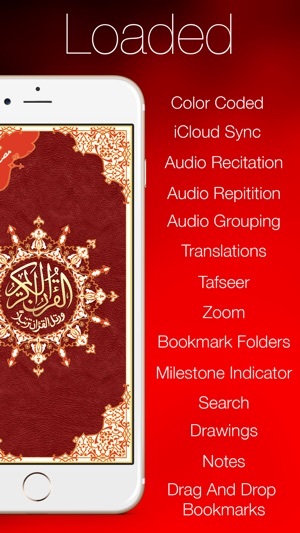 I use this app to play Quran a lot in the car and around the house. I wish there was a more intuitive way of bookmarking ayahs if you're not Arabic speaking but you want to mark an ayah and maintain a list of them.